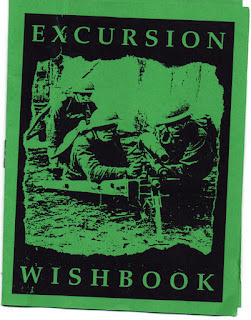 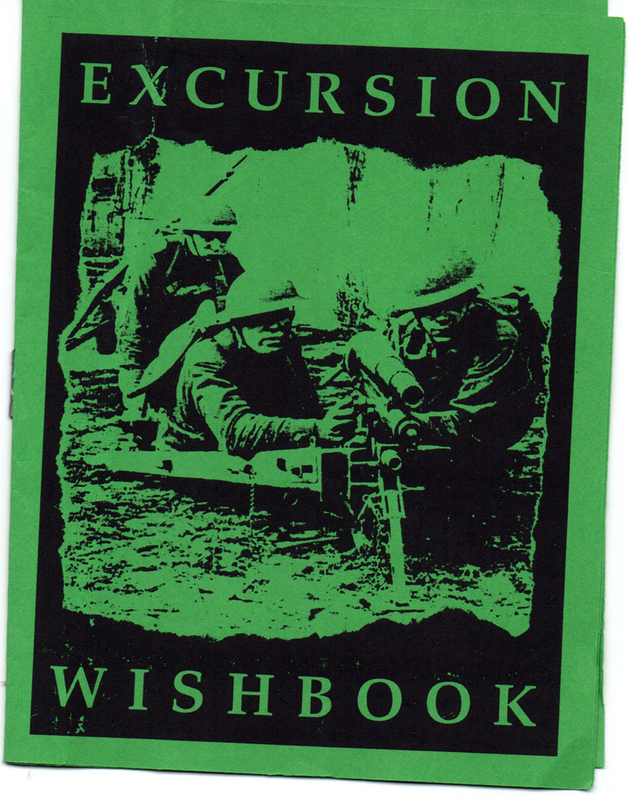 Now that a scanner has entered my household again, more diverse content should start rolling back to the site, and what better way to kick off during the holidays than with the Excursion Wishbook from 1992? 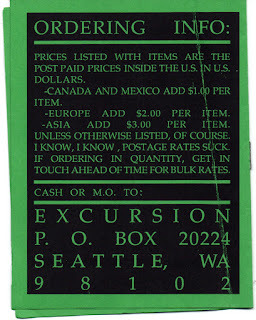 Well concealed cash, or money orders only! 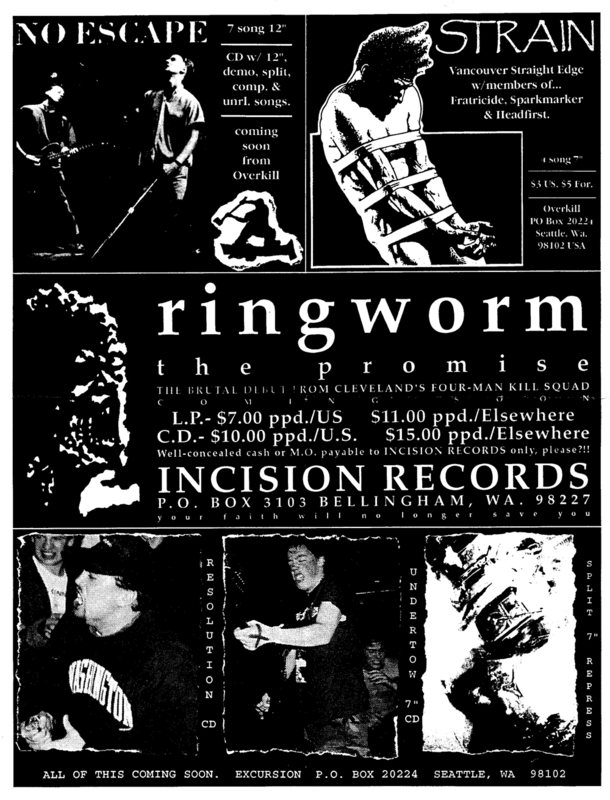 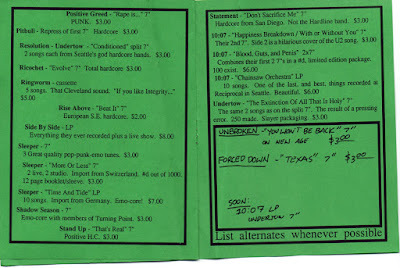 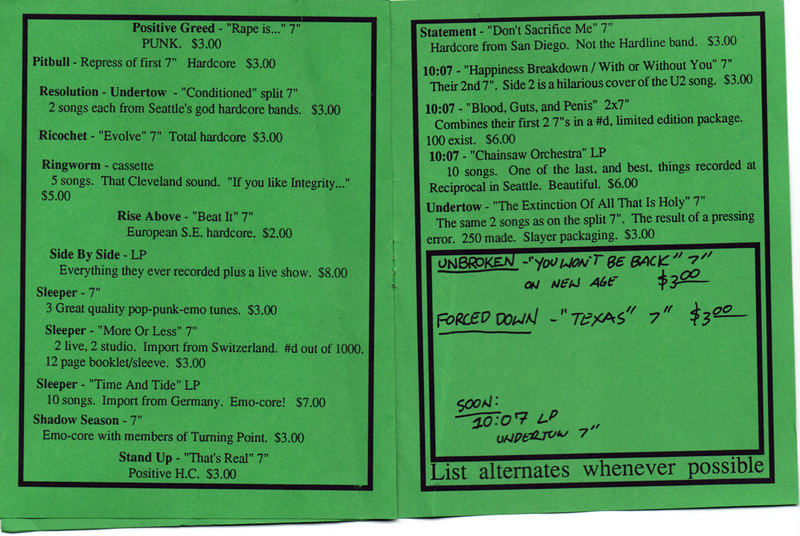 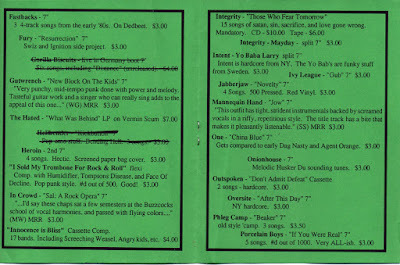 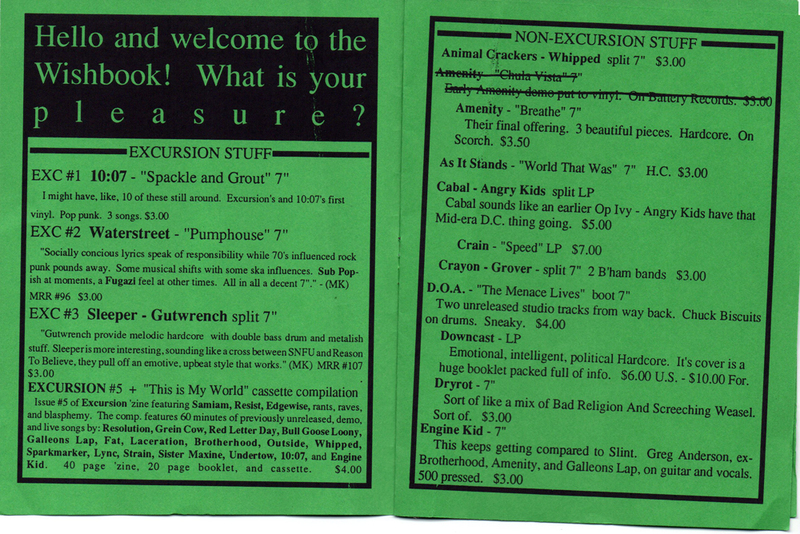 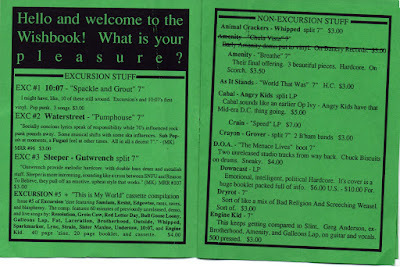 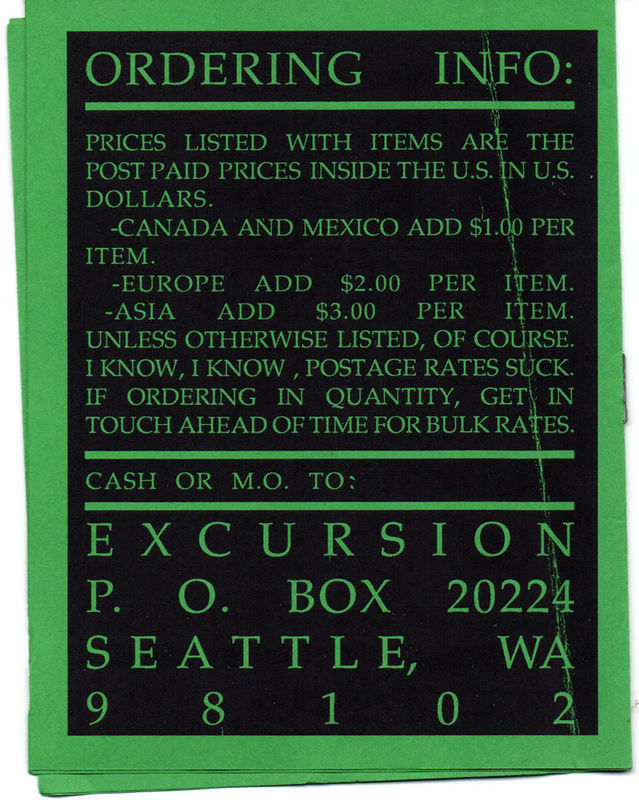 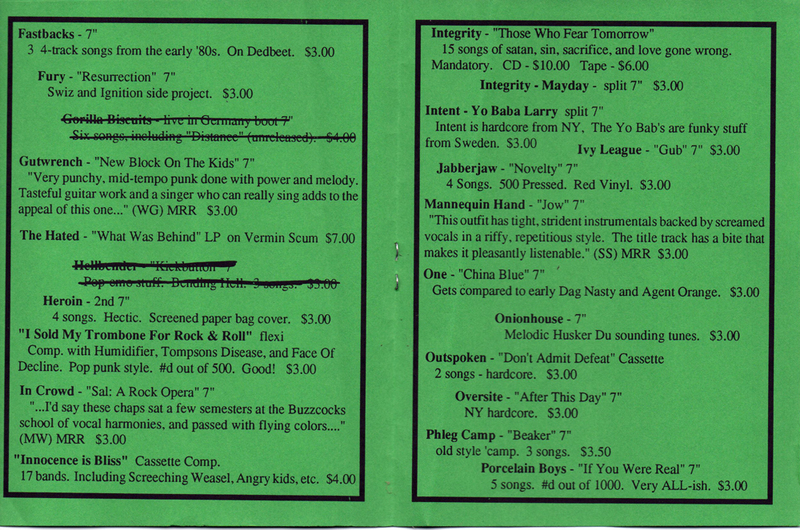 As a bonus, here's a one page ad for Overkill, Incision and Excursion Records from 1994.